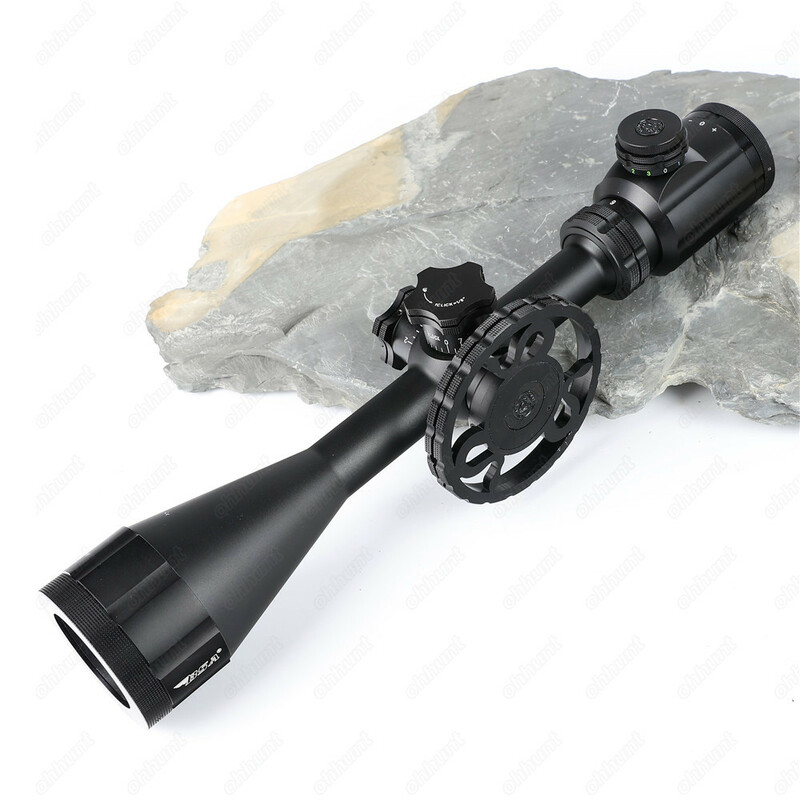 Combined with the large side wheel focus knob and New push/pull turret system the Illuminated version of the Stealth Tactical 6 to 24 power 44mm objective scope is incontestably an ultimate and outstanding scope. 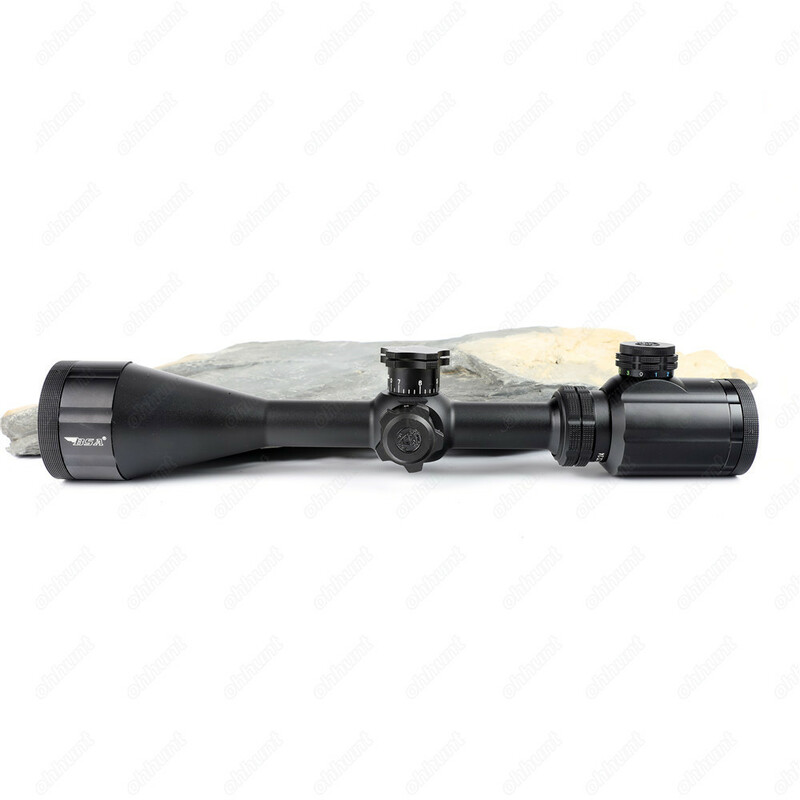 Brightview anti-reflective multi coated lenses, and Xtreme Climate Protection set this stealth series apart. 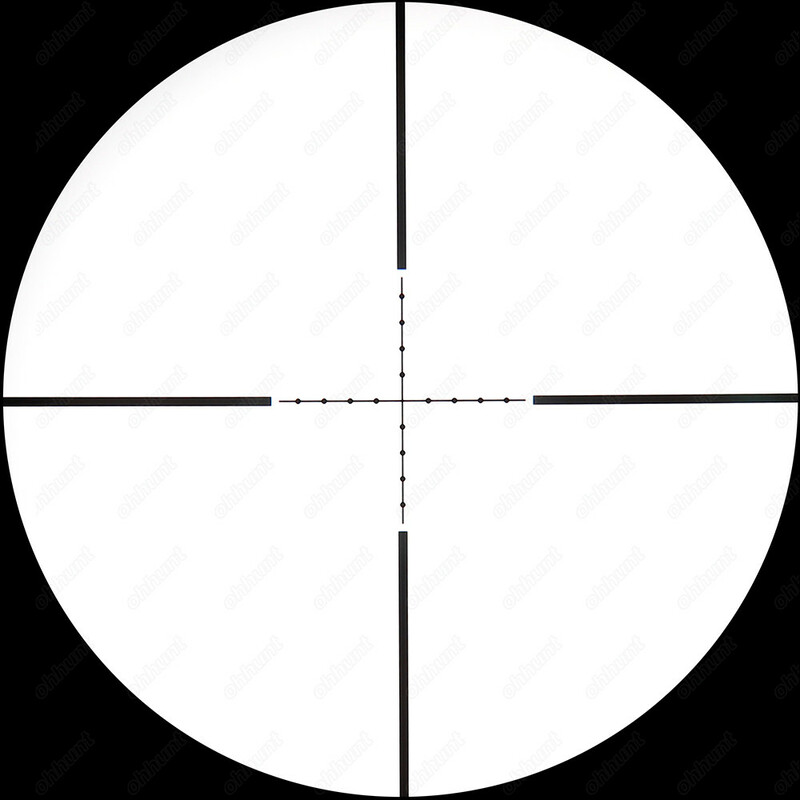 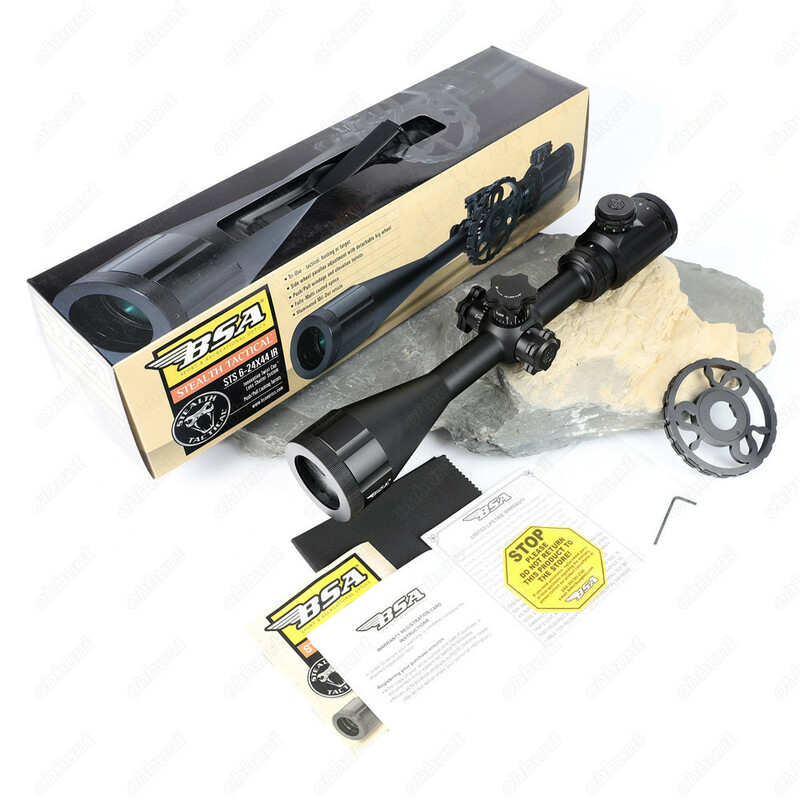 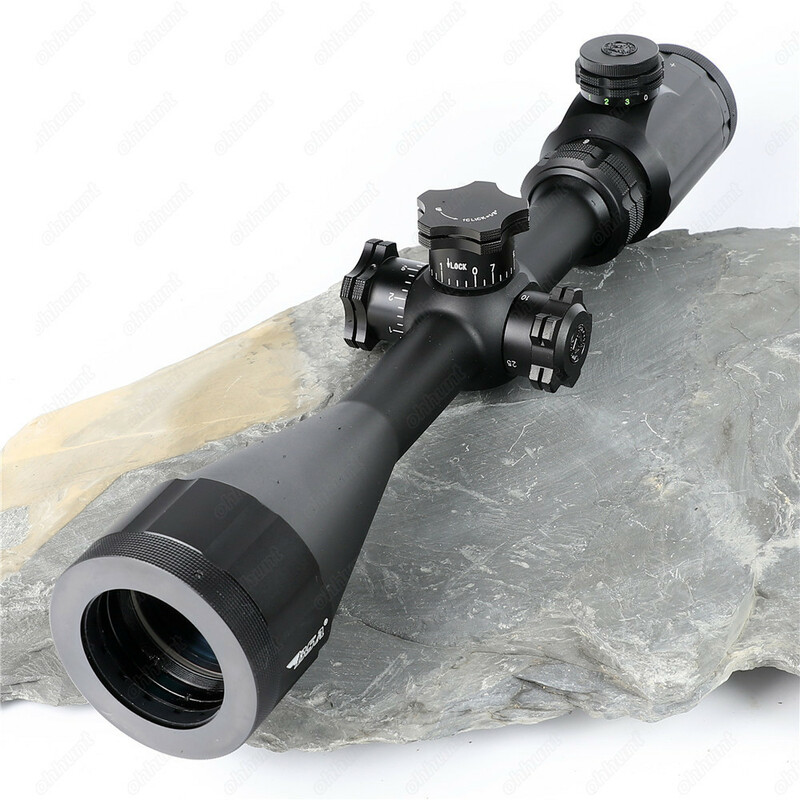 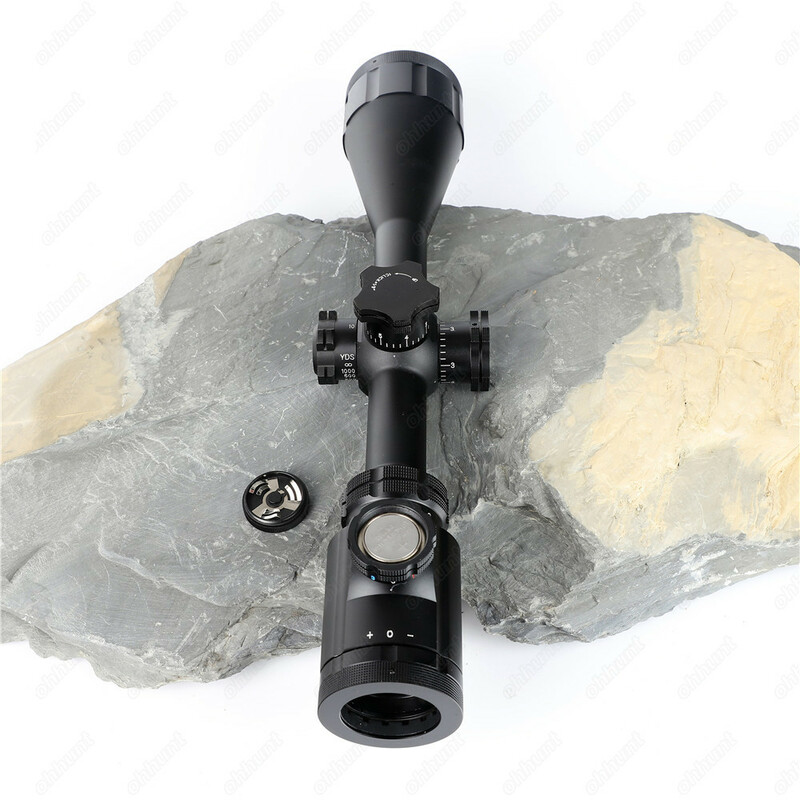 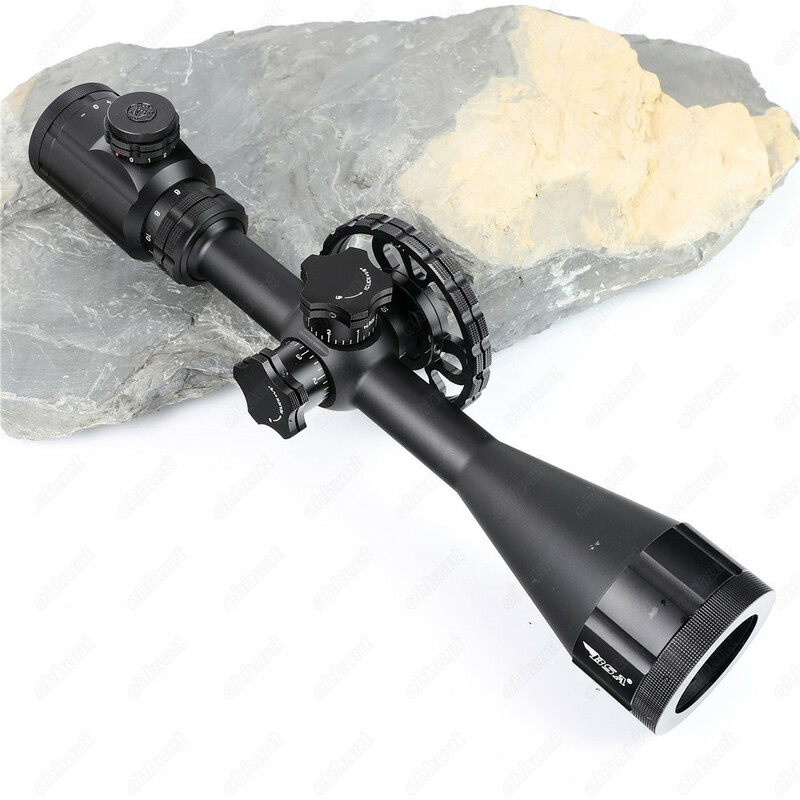 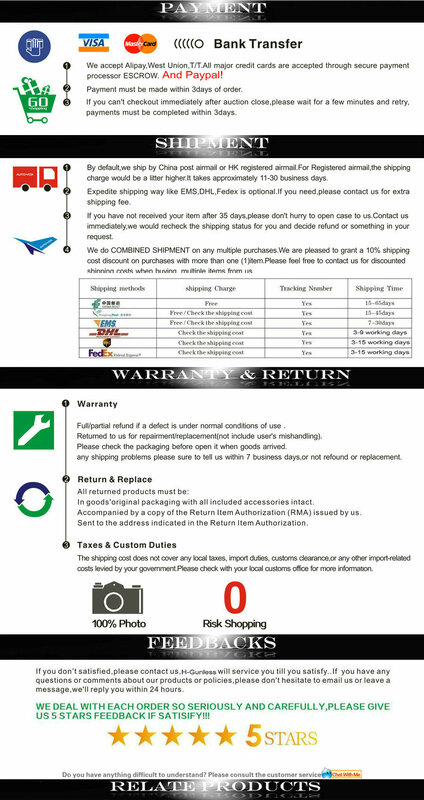 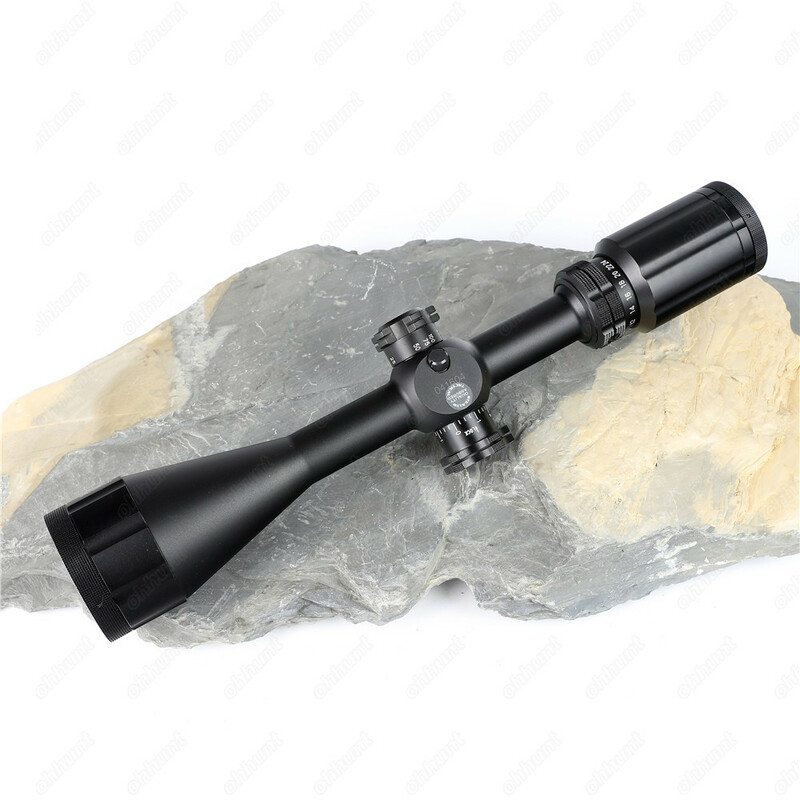 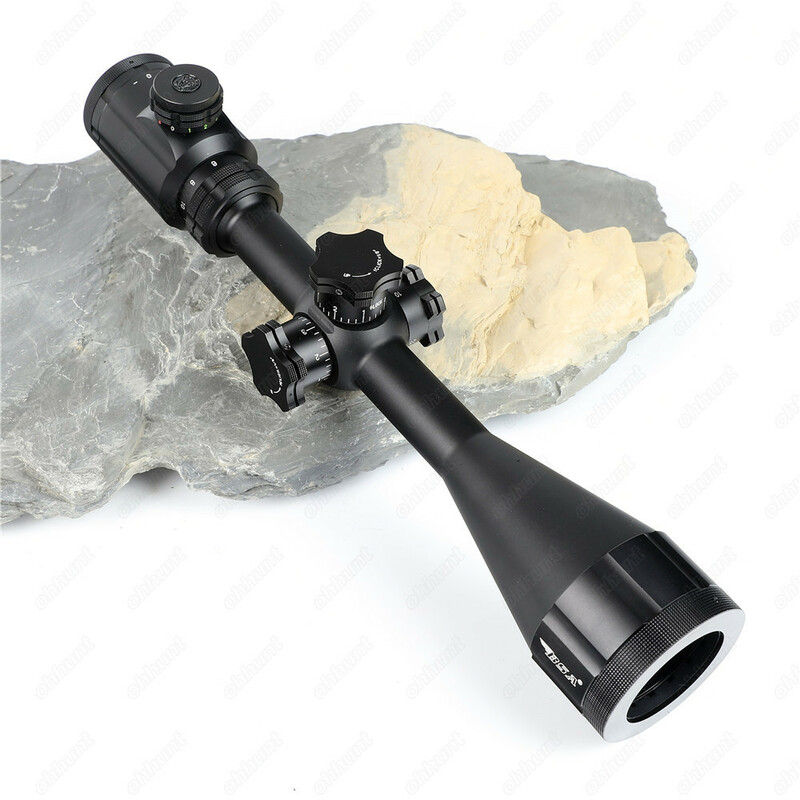 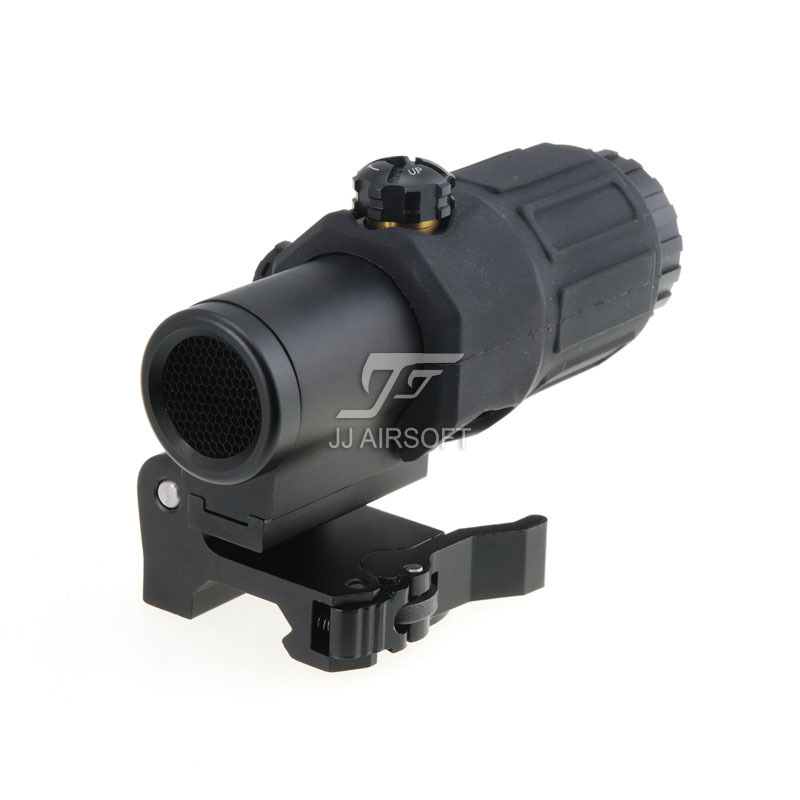 It features a new inovative push/pull turret system this scope gives you considerable advantages over you target. 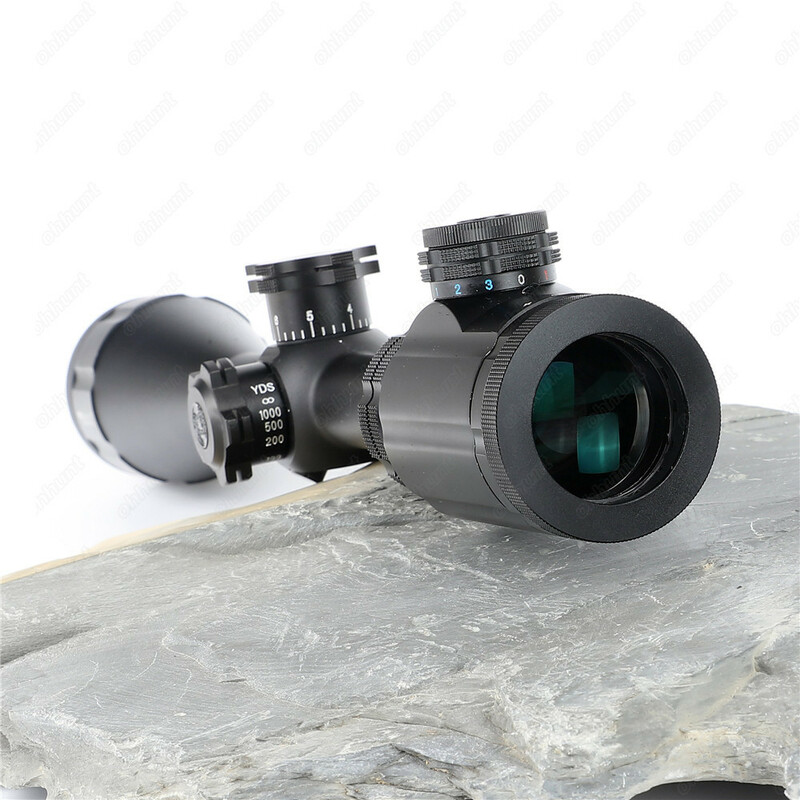 Its state of the art construction and overall design has a tremendous affect for notable accuracy. 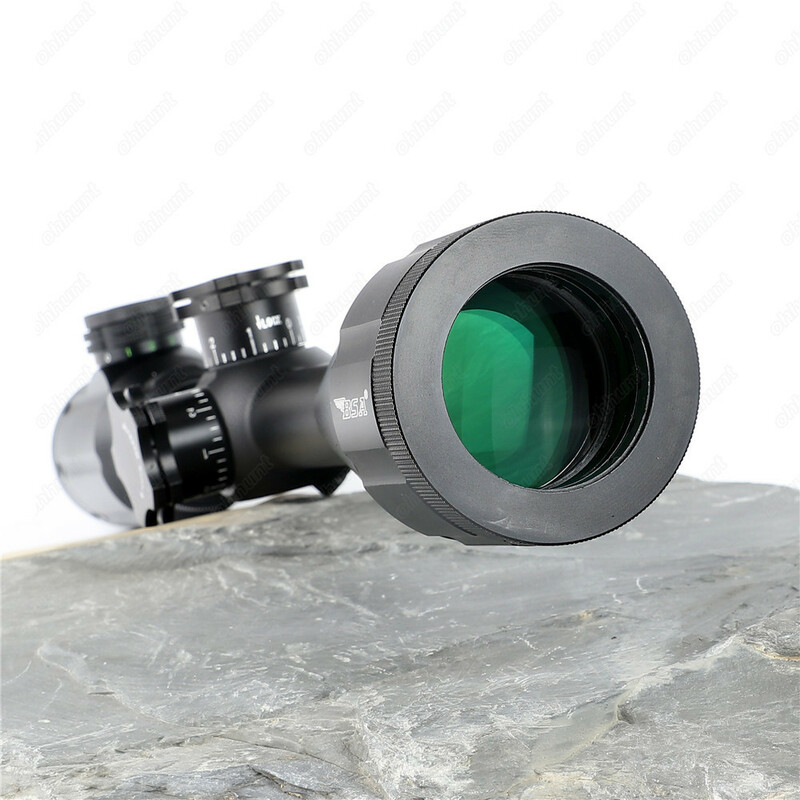 The abilty to adjust the image brightness with a turn of the objective lens makes the scope command appreciation from its owner.